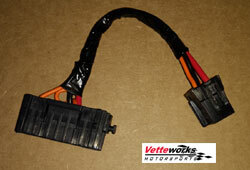 This seat adapter power harness will allow a Driver or passenger side C6 Corvette seat install into a Driver C5 Corvette with or without seat memory. Memory functions will not work. call for more details. 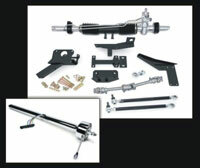 Vetteworks Seat Mounting Rail Kit is custom designed for 1997-2004 C5, 2005-2013 C6 & C7 2014-2018 Corvettes, Engineered and made from aircraft quality materials for strength and light weight. Beware of the copy cats. 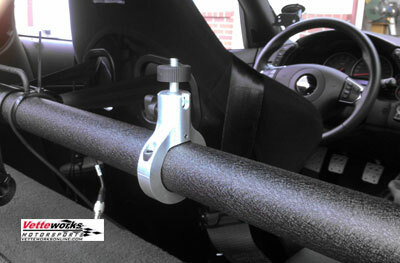 Vetteworks C5 Sharkbar harness bar keeps both occupants securely in place while auto-crossing, drag or road racing. Vetteworks's new Sharkcam360 camera/video mount. 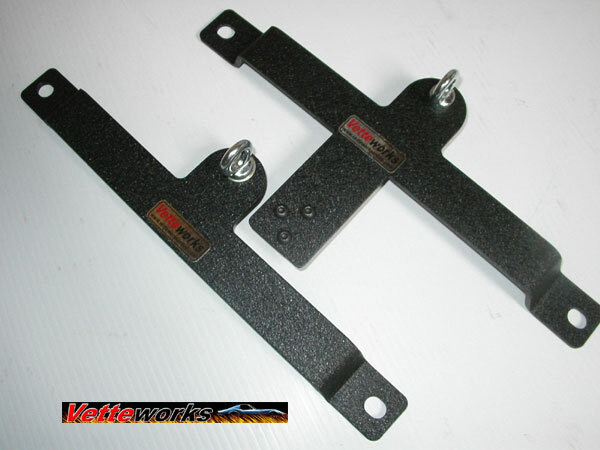 Vetteworks stud extender to allow the use of our lap belt bar for C5 Corvette when used with BK, RD, etc harness bar. 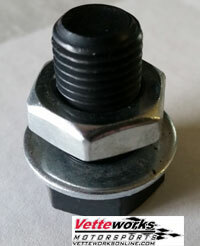 This kit includes adapter, washer and nut. Two are required for most applications per car. 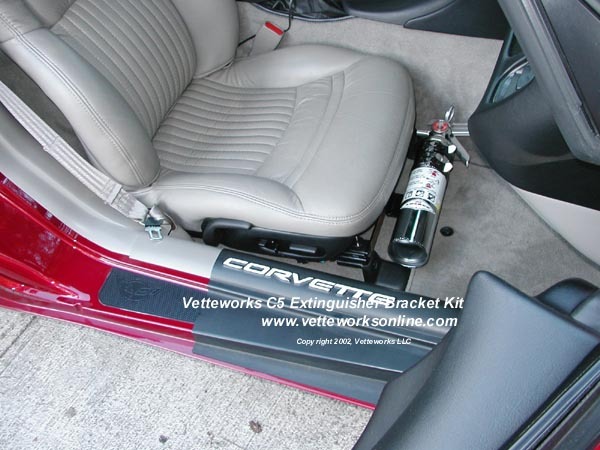 Vetteworks offers a fire extinguishers mounting bracket that installs to the front passenger seat on 1997-2004 C5 Corvettes. 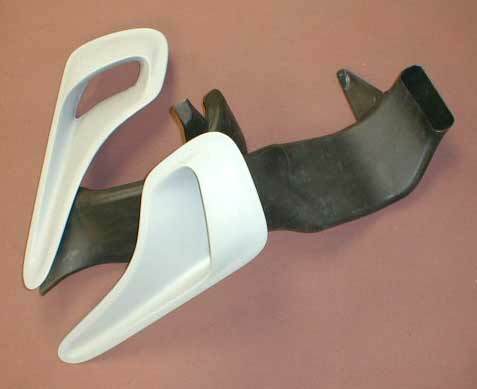 Installs in the driver or passenger seat on C5/C6 (1997-2013) Corvettes.